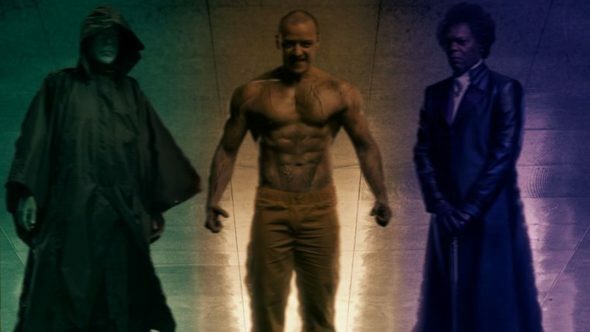 Can Shyamalan do his trilogy right? Is Shoplifters the best foreign language film of the year? Are fraternities ever a good idea? We cover Glass, Shoplifters and Pledge, plus all that’s worth note in new home entertainment, on this week’s podcast.